"Girl with dreams" now available! NEW RELEASE OR Download from CDBABY to support artist! 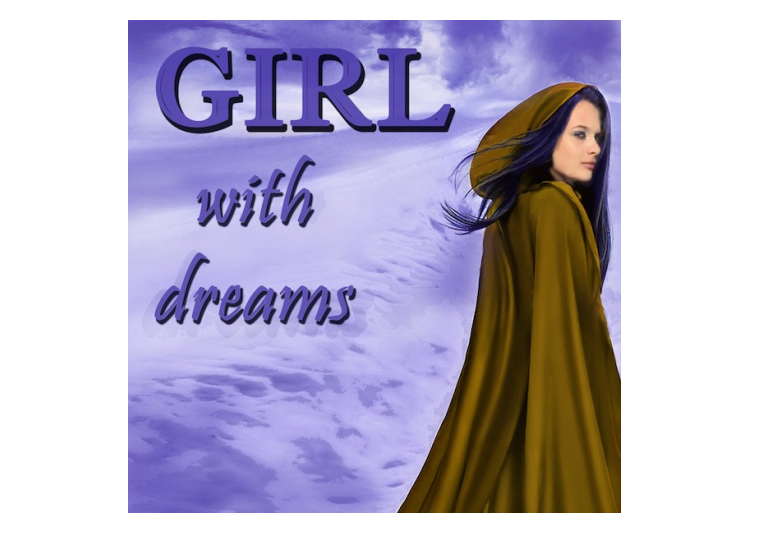 Find "Girl with Dreams" on any download app including CDBABY, ITUNES, and AMAZON Special thanks to Mia. _mango (Instagram please visit Mia. _mango) For providing my. . .